Enter the contest. Then, input your email address, create your favorite pet’s own Sage page, and let all your friends and family know about this opportunity. There are several easy email templates to use. Encourage them to vote once a day — every day — and to spread the word to everyone in their address books. Before you know it, you could be opening the mail to find your loyal friend pictured in the 2017 ROAR Calendar! Plus, you can encourage donations, which helps homeless animals on Native American reservations. Now Available: Enter via Facebook or via Instagram. Just log on, follow us, and follow the simple steps on how to enter! See rules for additional information about the contest. 1. What are Personal Sage Pages? 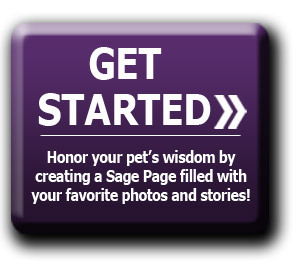 Personal Sage Pages are an opportunity for all animal-lovers to celebrate and share the humor, love, and wisdom our pets shower upon us every day. Each page includes a place for your pet's personal story, photos, a personal fundraising goal, progress towards the goal and a guest book with notes of encouragement from supporters. 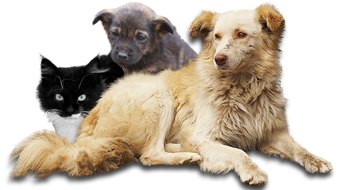 You can also encourage donations to help homeless animals on American Indian reservations. 2. Where do funds raised from these pages go? ROAR is a program of Partnership With Native Americans (PWNA). PWNA is a 501(c)(3) charitable organization - all funds donated through personal pages go to support our vital mission and programs. We use the funds to support our mission and programs wherever the need is greatest. 3. Can donations be restricted? Yes, please contact our Donor Relations Department at info@ROARprograms.org or toll-free at 1-866-311-9635 for assistance. 4. Who can I contact for help setting up my page or general questions about ROAR? Please contact our Donor Relations Department at info@ROARprograms.org or toll-free at 1-866-311-9635 for assistance. 5. Can I set up more than one page? 6. Can a corporation or civic group set up a page? Yes, we encourage companies, schools, civic groups and other organizations to set up personal fundraising pages to benefit Native American animals on reservations. Whether you want to collect funds for the holidays, challenge your employees to match your corporate donation or take up a collection from your members, everyone is welcome to create a personal fundraising page and help homeless animals on American Indian reservations, facilitating rescues, providing supplies, and promoting spay/neuter services. Free * - when you create your own Sage Page! P.S. Don't forget to use a valid US address so we can mail your magnet ASAP! Pick a name for your Sage Page. 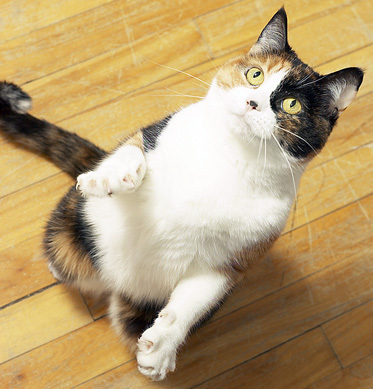 Share your beloved pet's wisdom. Provide a personal donation as the initial gift for your page (optional). Invite your friends and family to visit your new webpage and show them how they can share their pet's wisdom and photos too!